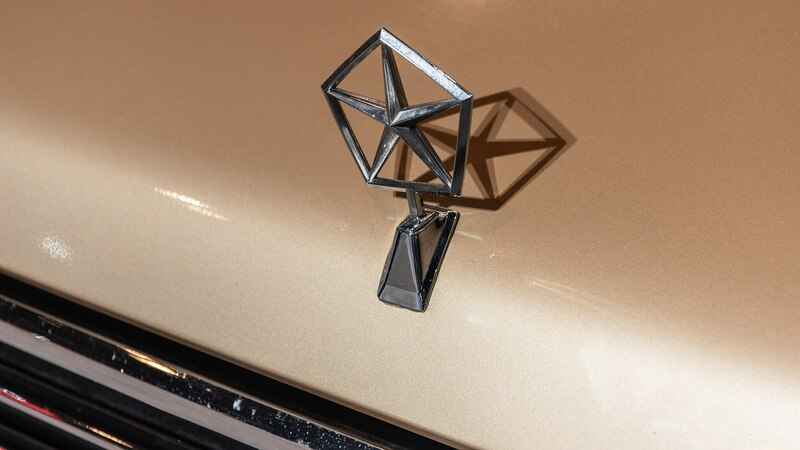 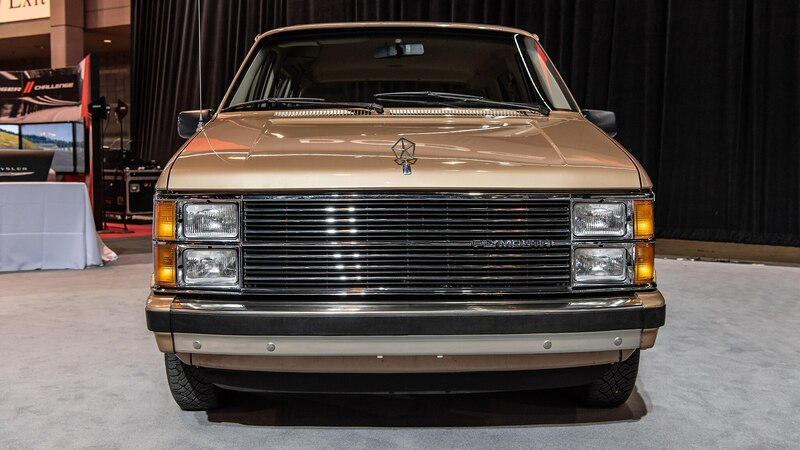 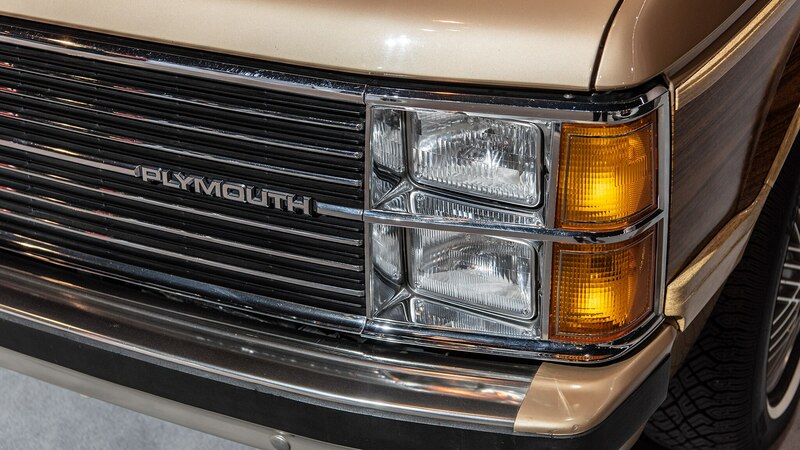 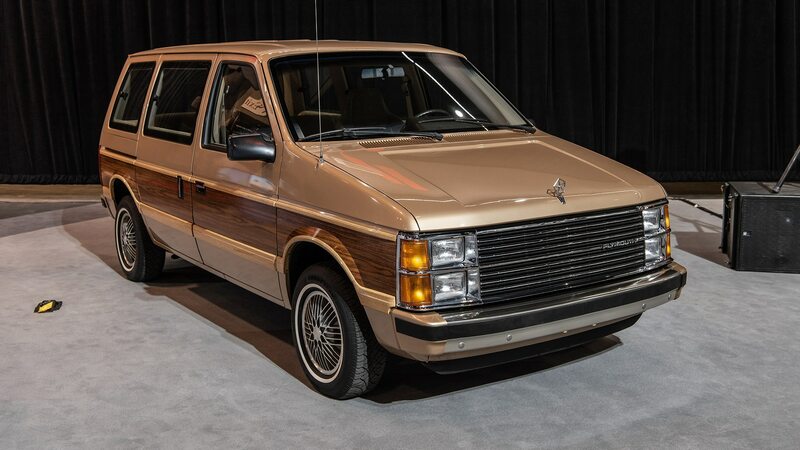 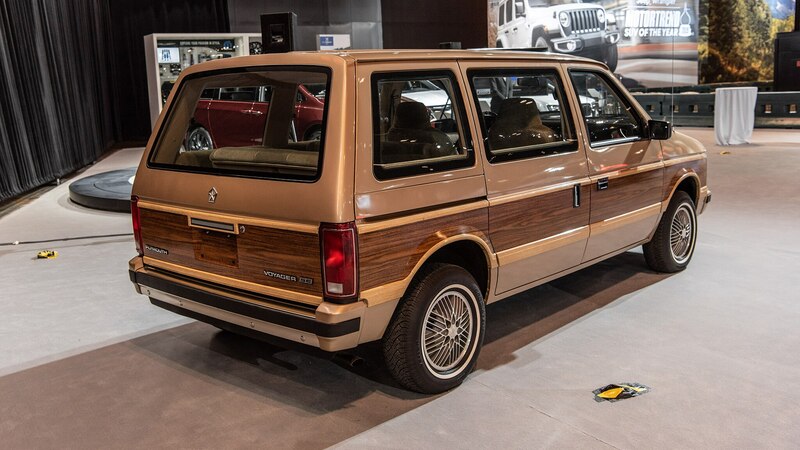 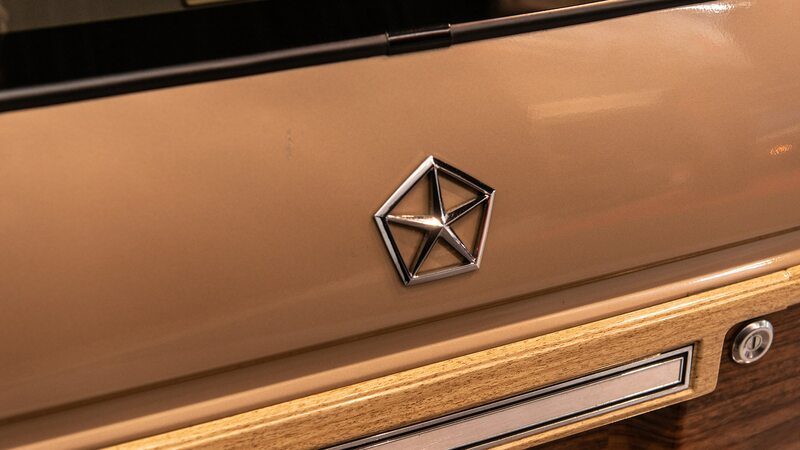 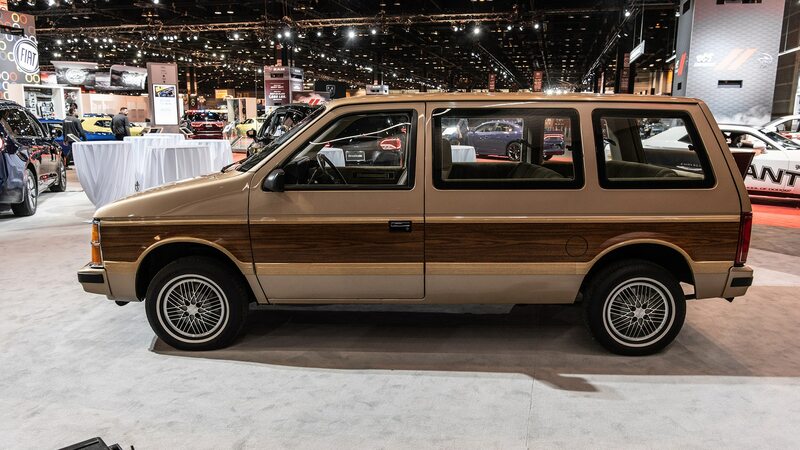 Since the first one rolled off the assembly line in late 1983, Chrysler has sold more than 14.6 million minivans. 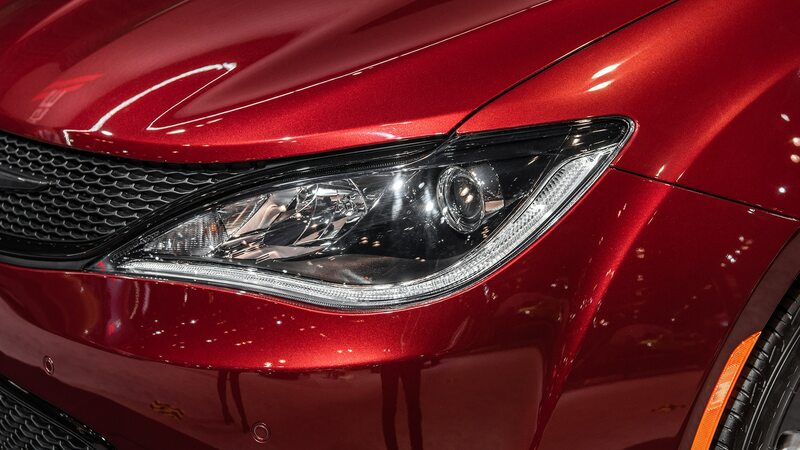 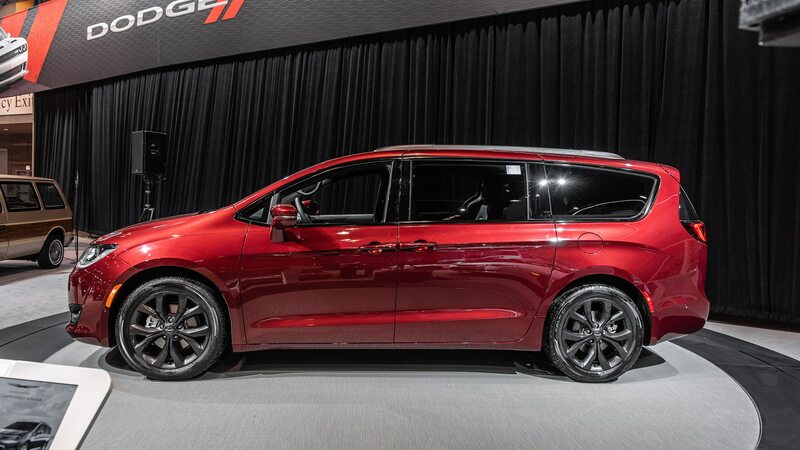 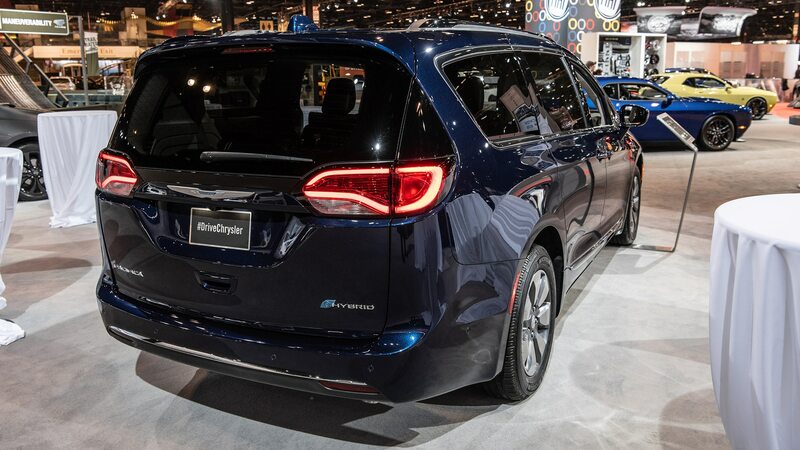 And even though other automakers now sell minivans of their own, the company now known as Fiat Chrysler Automobiles claims it had a 55 percent market share last year (though it’s unclear if fleet sales figure into that number). 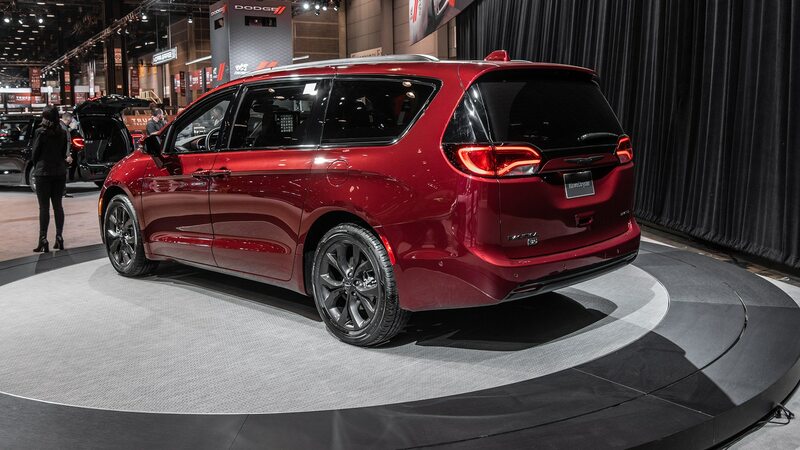 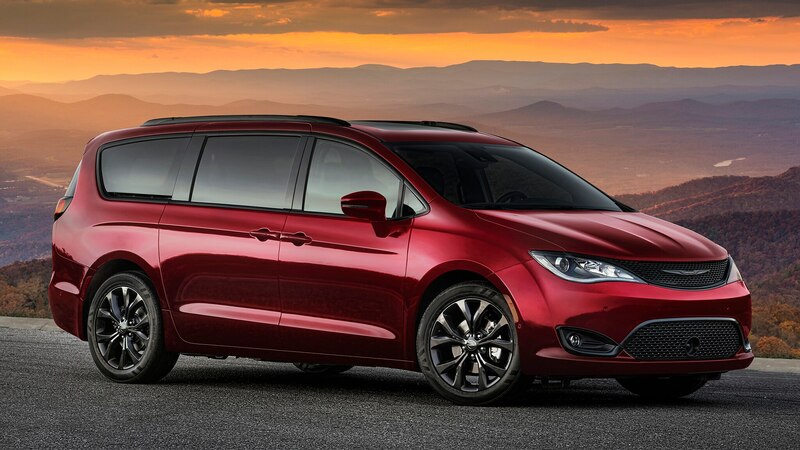 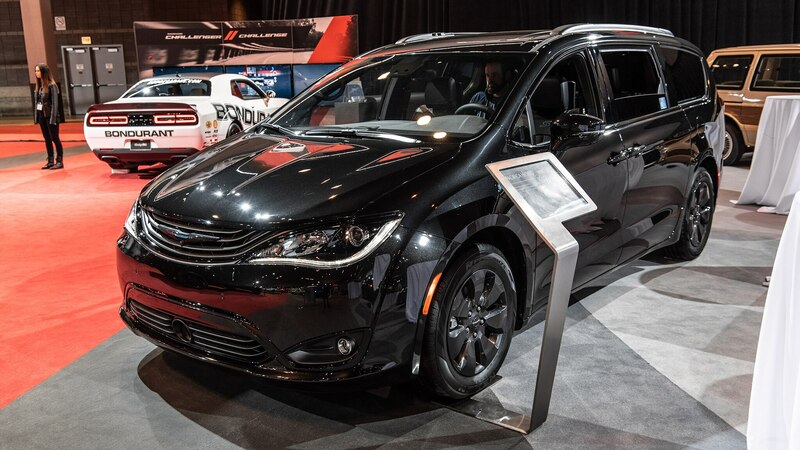 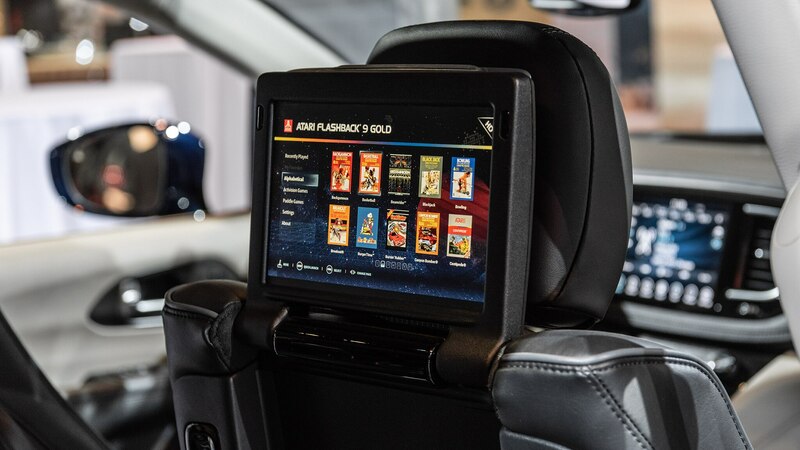 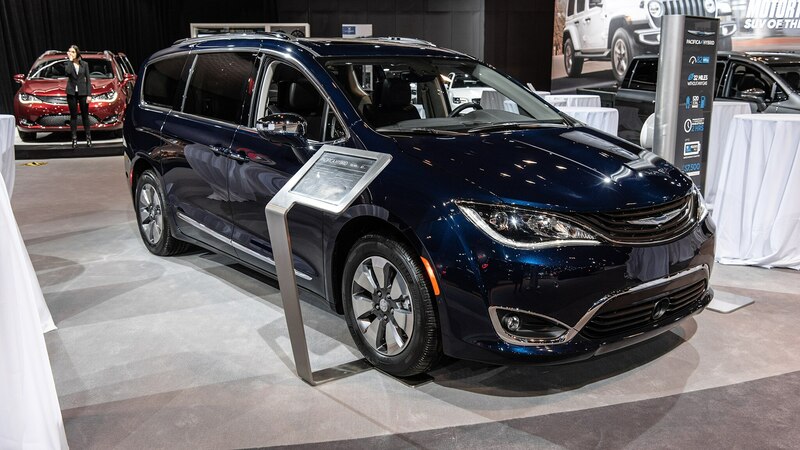 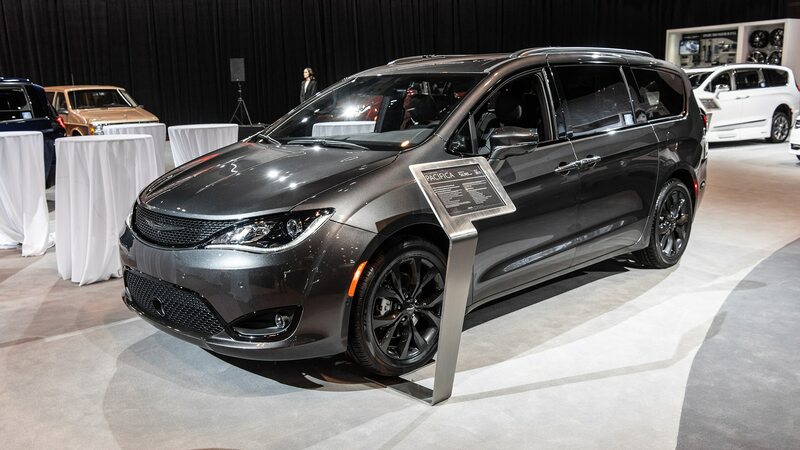 To celebrate, FCA has created 35th Anniversary Edition versions of the Chrysler Pacifica and Dodge Grand Caravan. 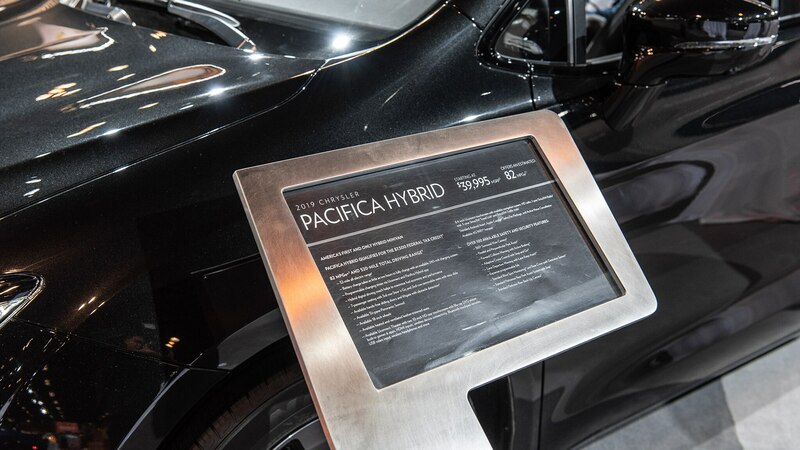 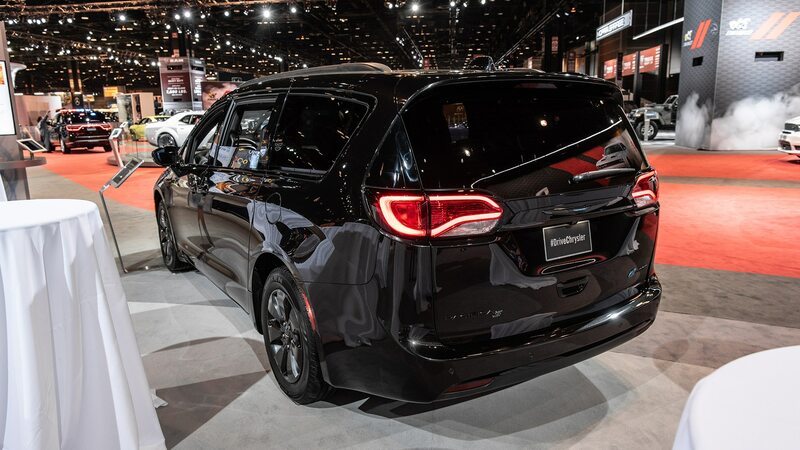 Announced ahead of an official reveal at the Chicago auto show, the Pacifica 35th Anniversary Edition will be offered in both gasoline and hybrid forms and on several different trim levels, with each getting a black grille, a 35th Anniversary badge, an all-black interior with red contrast stitching, and front floor mats embroidered with the 35th Anniversary logo. 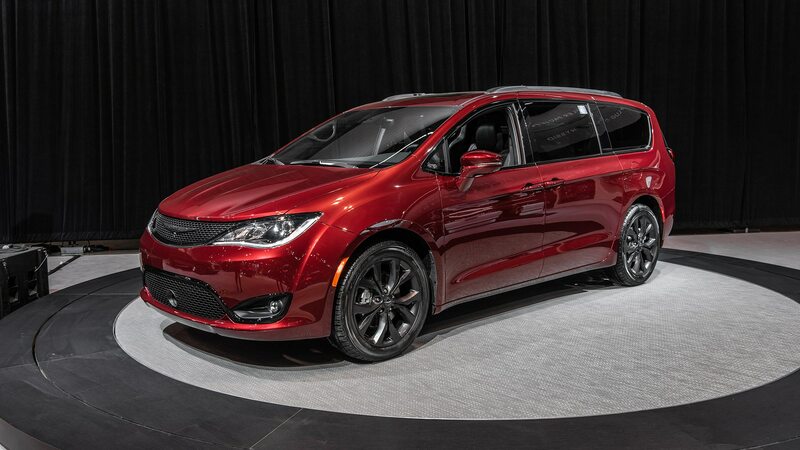 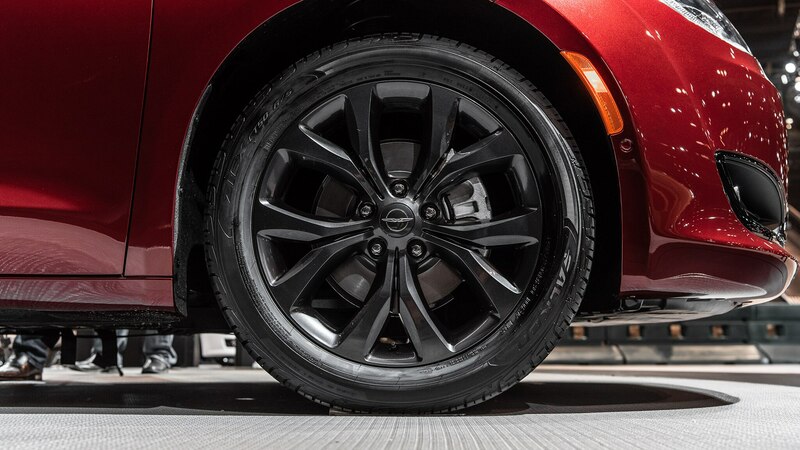 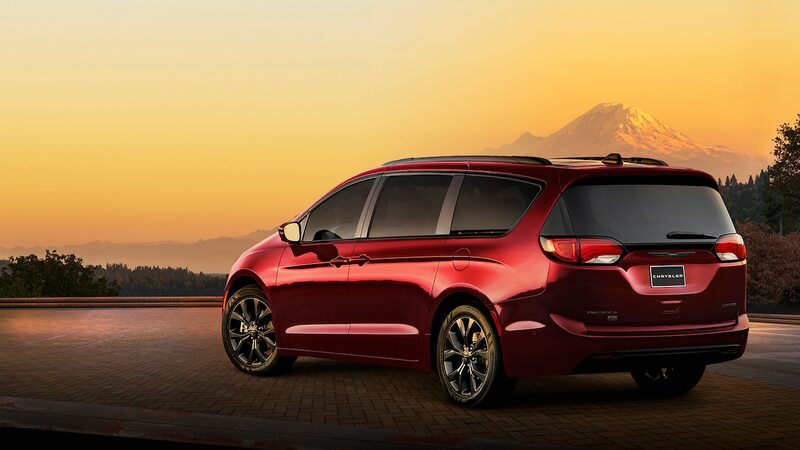 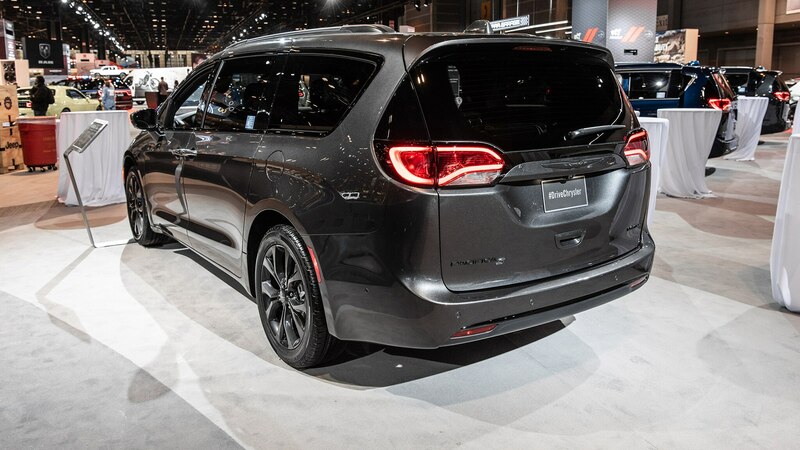 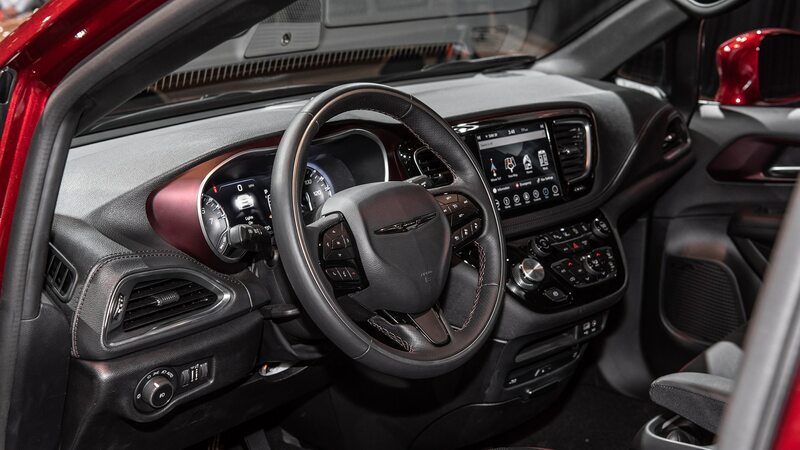 Depending on the trim, Chrysler also throws in some extra equipment, such as 20-inch wheels on the Pacifica Limited. 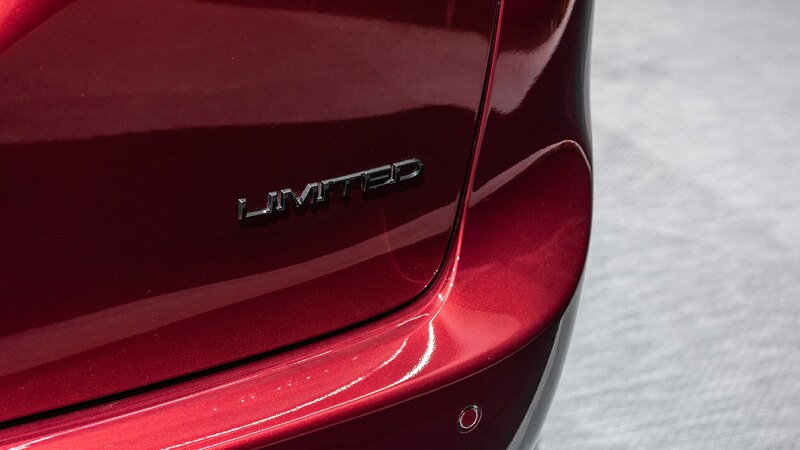 Ten different paint options are available, as well as the option of adding the sportier S Appearance package. 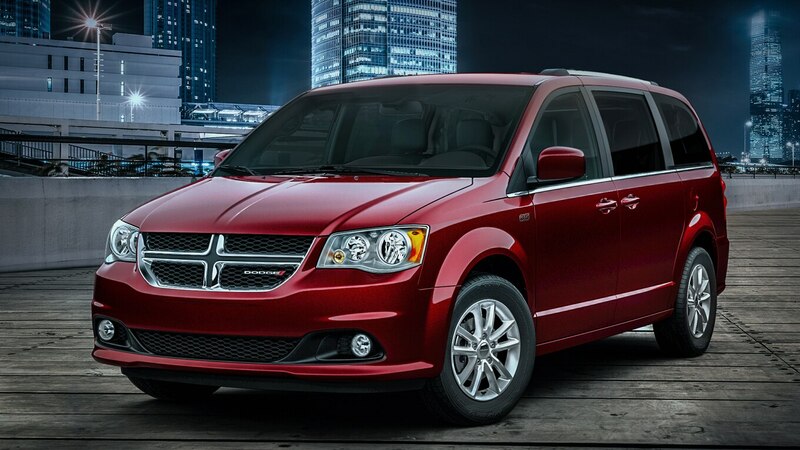 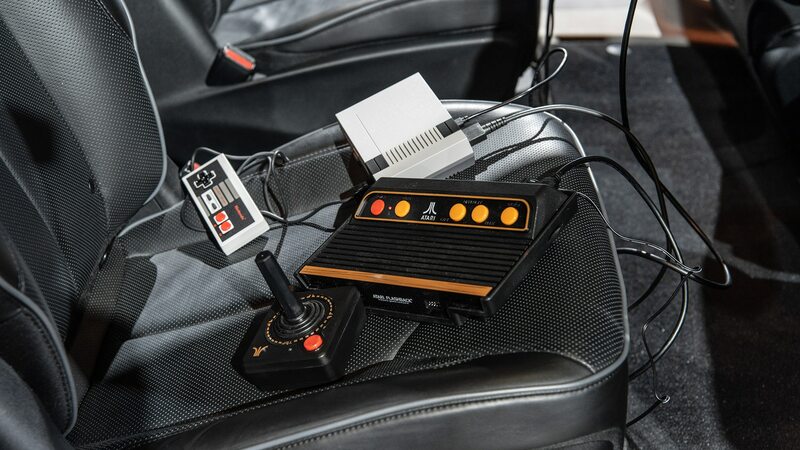 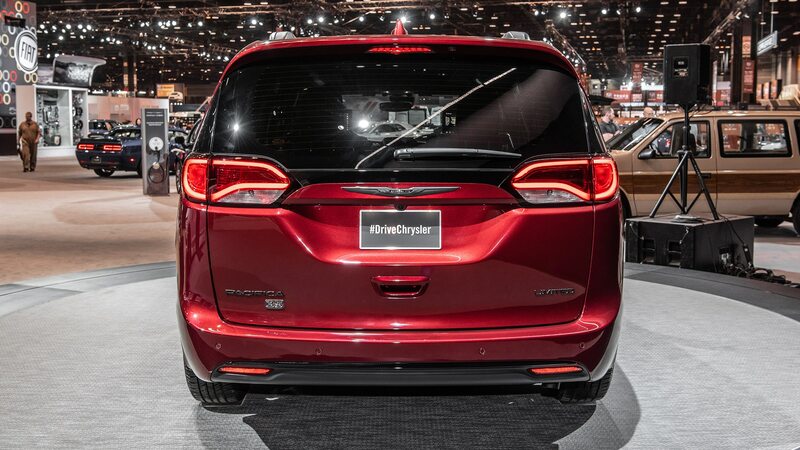 Opt for the Dodge Grand Caravan—which surprisingly is still in production—and the 35th Anniversary Edition gives you 17-inch wheels, a 35th Anniversary badge, and what Dodge calls a “Bright grille.” Inside, you get an all-black interior with red contrast stitching, a black center console, and front floor mats with the same 35th Anniversary logo as the Pacifica. 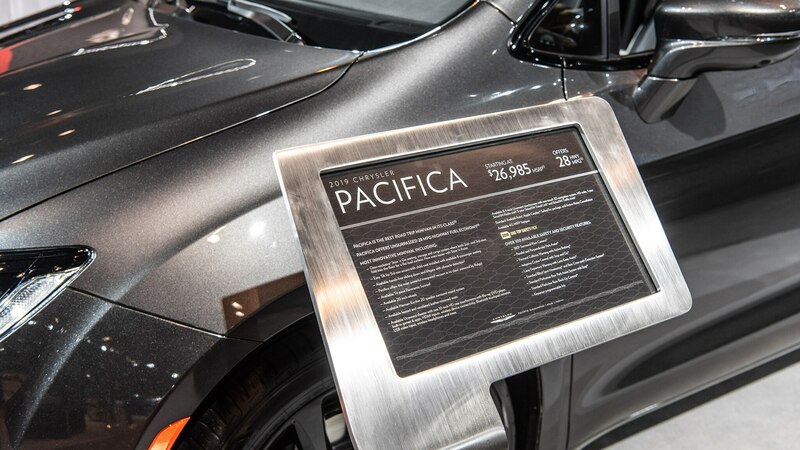 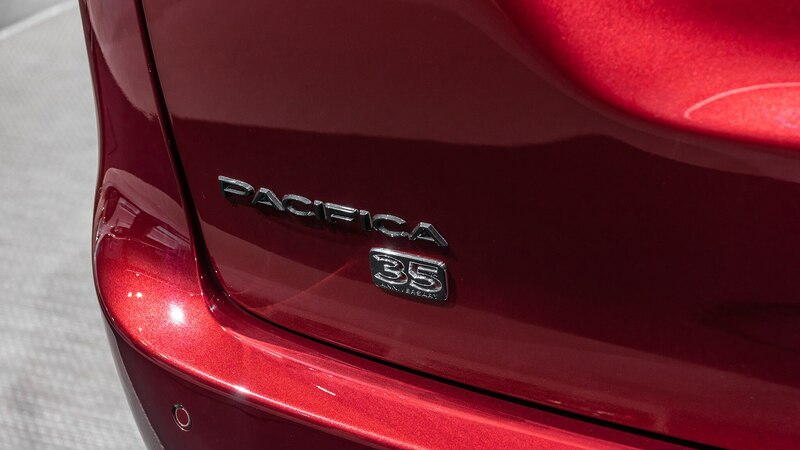 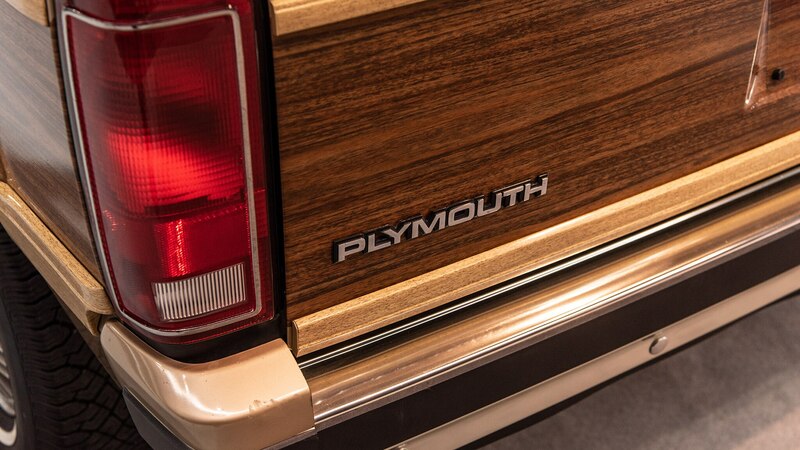 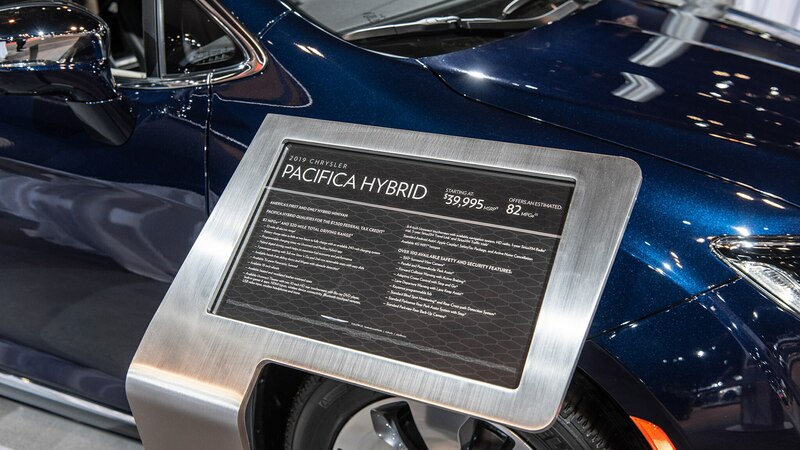 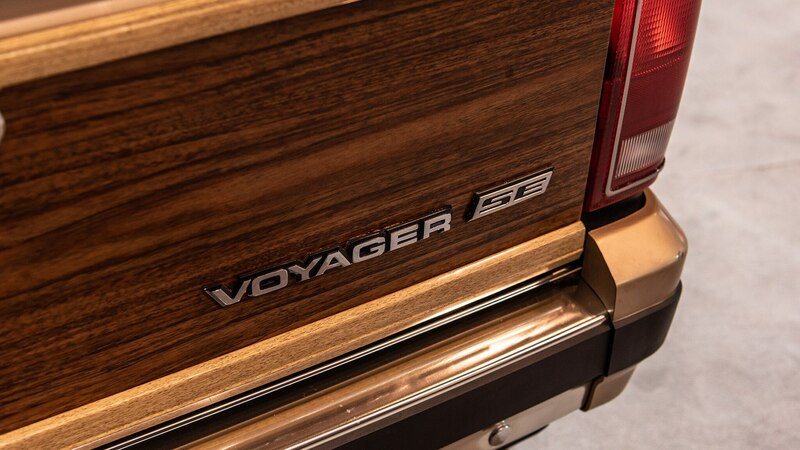 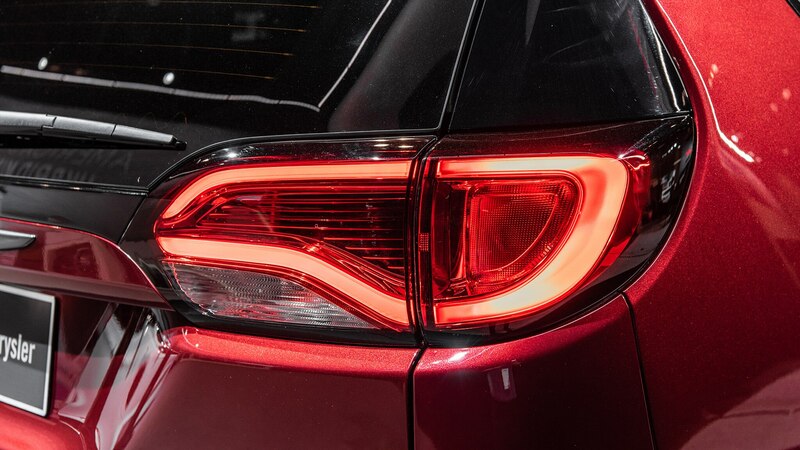 As with the Pacifica, the 35th Anniversary Edition also includes more features depending on which trim level you choose, but only six paint options are available.